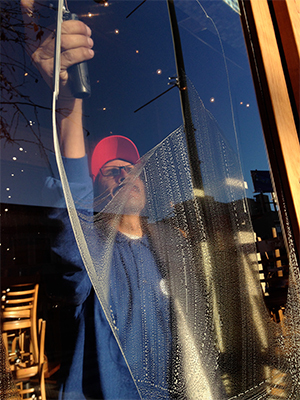 A-1 The Clear Choice has been servicing Bay Area residents and businesses for over 20 years. 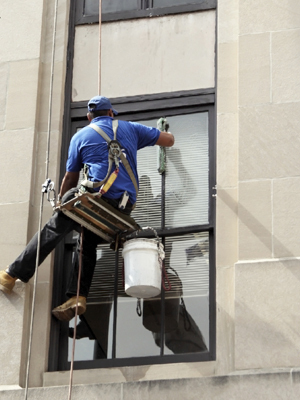 We offer a variety of affordable cleaning services which add to the beauty, safety and value of your home or business. All work is performed by members of our experienced and professional crew. We can work around your scheduling needs. Estimates are always free. Our team is professionally-trained, hard-working, conscientious and completely trustworthy. 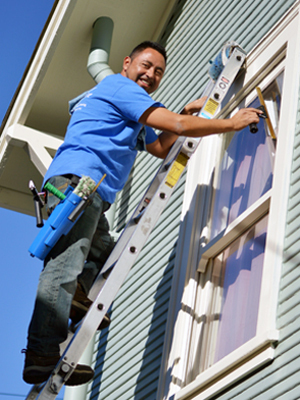 Most of our technicians have been working with us to delight Bay area home and business owners for upwards of 5-10 years. Many of our clients will ask for their favorite team members to return again and again. 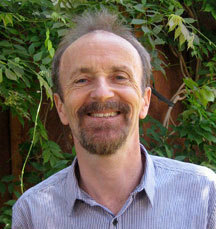 Originally from a small town in England, Stuart has resided in the U.S. for longer than he lived in his homeland. 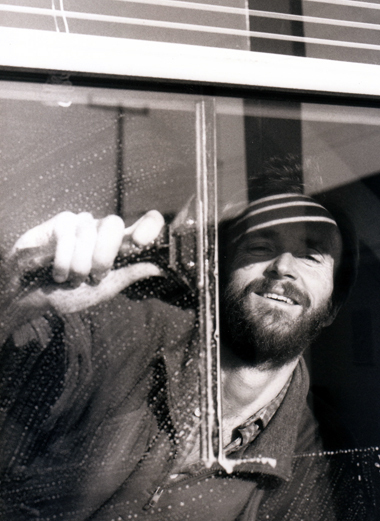 He started transforming people’s windows in 1988, drumming up business by knocking on doors in Mill Valley. Positive client responses led him to advertising in the Yellow Pages, and he quickly developed a significant clientele base – both residential and commercial. The last 25 years have seen a steady expansion of Stuart’s services, workforce and clientele. 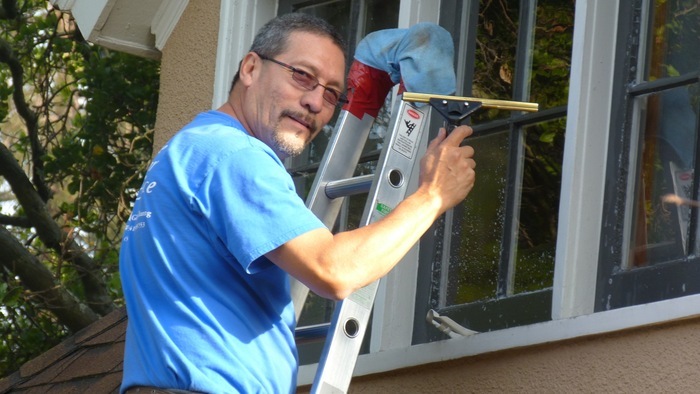 With 8-10 full time workers, a full portfolio of home and commercial cleaning services, and a loyal clientele base throughout the greater Bay Area, Stuart and A-1 The Clear Choice have come a long way since those door-knocking days in Mill Valley!